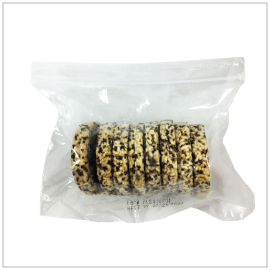 Introducing Frozen Shimei Brand Teriyaki Flavored Brown Rice Patties and Organic Quinoa Rice Patties. 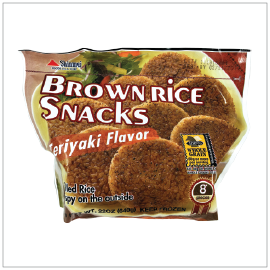 Teriyaki Flavored Brown Rice Patties are pre-seasoned and grilled. Simply defrost and use. For best result, thaw in microwave and finish on the grill. Organic Quinoa Rice Patties makes for a delicious and healthier alternative to traditional buns.